It's time to plan your sister's or best friend's bridal shower. Never done it before? And on top of that, she wants to go eco-friendly? Hmmm. You wonder how to even start preparing for this event. Organizing this type of bridal shower may be less stressful than you think. Just follow these simple tips and you're on your way to avoiding a green bridezilla! Find a venue that serves organic food. These types of restaurants tend to be pricey. Talk to the manager and ask if you have a group, can you receive a discount or do they have a prefix menu option? Both ideas will drive down costs. If you have an at-home bridal shower, either choose an organic catering company or make the food from organic ingredients. Some menu ideas include: a fresh salad with crunchy, colorful vegetables, all-natural chicken (sans antibiotics) with fresh lemon and pepper and a pie or torte with juicy, fresh fruit and handmade crust from organic ingredients. If the season permits, select a garden setting or outdoor, natural venue. The bride will love being surrounded by nature on her special day. Is the bride a very laid-back, earthy chick? If so, perhaps think of a wedding shower picnic. Pack picnic baskets with organic food, bring along blankets or find a park with picnic tables and just relax and have fun. For this idea, it's best to ask the bride first – not a good idea to surprise her with such a low-key event unless you know her that well. Also, if you're inviting a lot of elderly women, this may not be the best idea. Another concern is invites. They're simple. Simply send an Evite (https://www.evite.com) instead. Don't waste paper or invite boxes or plastic wrapping. Just go online to Evite, create an invitation and send. An Evite is the most eco-friendly option there is – much better than printing invites on recycled paper. For those older women and grannies that don't understand this concept or don't use the Internet, simply print out the Evite and mail. Dishes, Plates, Party Favors, Oh My! During the shower, you want to make sure the guests are having fun while staying eco-conscious. The first step is thinking about how to set up each table. Use regular silverware and dishes. Stay away from plastic utensils and dishes, since they are not a friend to the environment. Also, remember to throw plates, silverware and glasses into the dishwasher instead of hand washing. Believe it or not, energy-efficient dishwashers save more water and energy than hand washing. Make or buy handmade bar soaps. Some delightful scents are cucumber, gardenia and lavender. Tie each bar with a ribbon and place next to place setting or put them in a basket and hand out to each woman. Buy personalized seed packets for plants and flowers. On the outside of the packets add a personalized saying such as: "Jennifer's Bridal Shower 3-10-2010." 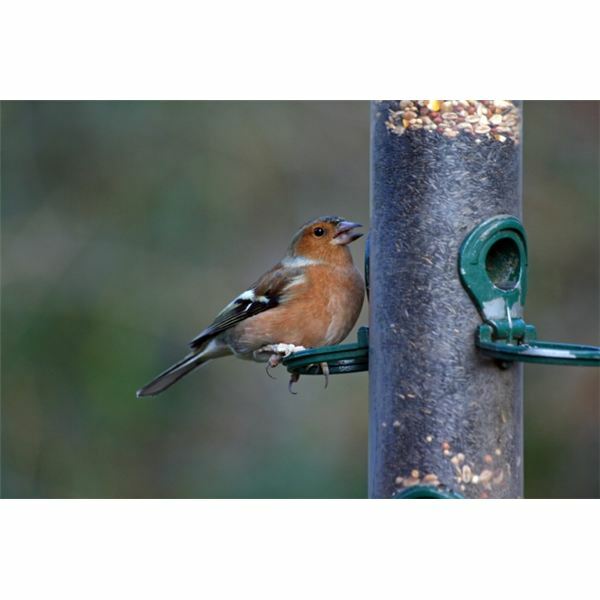 Purchase birdseed favors. A new hot trend for the eco-friendly crowd, they come in cute packaging and have a tag saying the bride and groom's first names i.e. "Stacy & John." Buy seed card favors that can be planted and a mini garden spade. The former are another hot trend for the eco-conscious, very popular in the green crowd. Have the card personalized with a thoughtful saying such as: "Please continue our green celebration and plant in honor of Elizabeth" or "Elizabeth thanks you for saving the planet with her today!" Choose mini garden spades that have cute handle colors such as frosty pink, lime green and baby blue. When you add these green touches, you will not only make the bride happy, but also educate guests on how to be eco-friendly. Make sure to put the bride and the environment first and you'll throw an earthy bridal shower everyone will remember for years to come!